Ultimately, your decision between the 2018 Mazda3 and the 2018 Ford Focus comes down to your driving demands and preferences. Price: The Mazda3 and Focus are comparably priced, but there’s a slight difference. 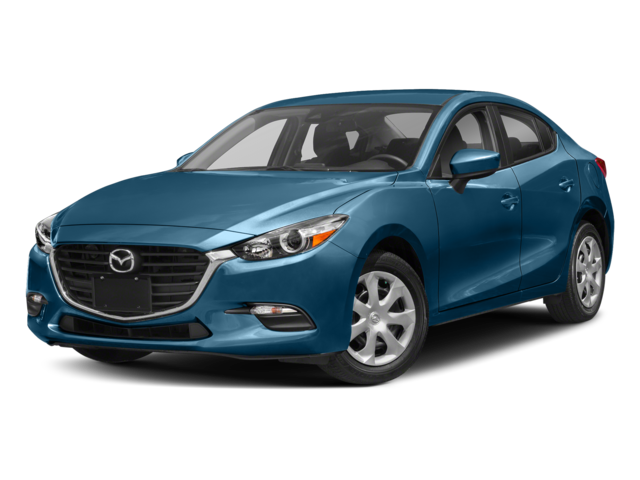 The Mazda3 starts at an MSRP from $18,095, while the Focus starts at an MSRP from $17,860. Performance: The Mazda3 is powered by a 2.0L SKYACTIV-G 4-cylinder engine rated at 155 hp or a 2.5L SKYACTIV-G 4-cylinder that makes 184 hp. Meanwhile, the Focus has four powertrains: a 1.0L EcoBoost; a 2.0L Ti-VCT that generates 159 hp; a 2.0L EcoBoost that produces 252 hp and 270 lb-ft of torque; and a 2.3L EcoBoost that churns out 350 hp and 350 lb-ft of torque. 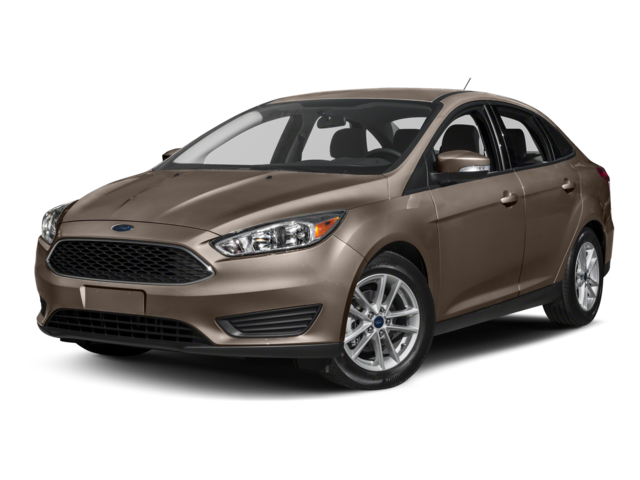 There’s also a Ford Focus Electric model that has an EPA-estimated driving range of 115 miles. Interior: On sedan models, the Mazda3 provides 96.3 cubic feet for passengers and 12.4 cubic feet in the trunk, while the Focus has a passenger volume of 90 cubic feet and a cargo volume of 13.2 cubic feet. On hatchback models, the Mazda3 promises 20.2 cubic feet behind the rear seat and 47.1 cubic feet maximum, while the Focus guarantees 23.3 cubic feet when all seats are occupied and 43.9 cubic feet when the back seats are folded flat. When you shop at Beach Automotive, you’ll have access to both the 2018 Mazda3 and the 2018 Ford Focus. Contact the dealership to learn more.